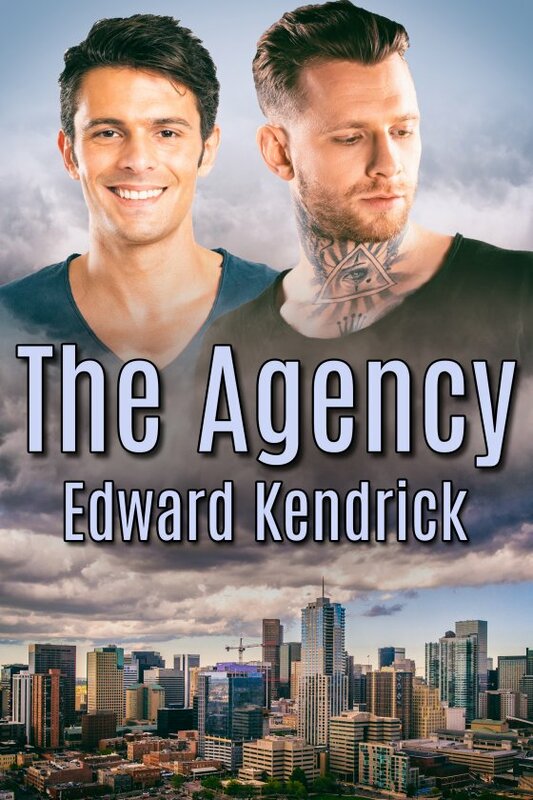 The Agency by Edward Kendrick is now available! When runaway Kip Faulkner was seventeen, he witnessed two men commit a murder. Fear kept him from telling Sheriff Long the truth about what he’d seen. Guilt made him turn his life around. Eleven years later, he’s the owner of a reputable private investigation agency in Denver. John Rigby looks like a typical biker, tattoos and all. But Kip discovers he’s the antithesis of that stereotype when he hires John to work for his agency. When Kip learns about a recent killing exactly like the one he witnessed and recognizes one of the killers in a blurry photo on the news, he vows to find out how the two murders are connected … and if there have been more. With John’s help, can he learn the truth behind the murders while the two men fight their mutual attraction? Or will Kip become the next victim?